MAG Real Estate Advisors, in a joint venture, purchased this property in 2016. 2 Cranberry Road is a 180,411 square-foot class A multi-tenant industrial building anchored by Aviall Services, Inc., a wholly-owned subsidiary of The Boeing Co. 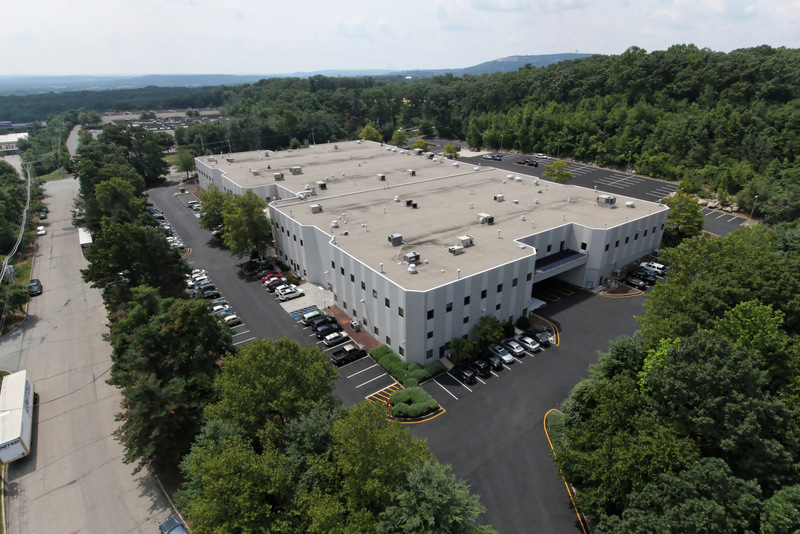 The property is located in the Fox Hill Industrial Park in prestigious Morris County, 1.5 miles from I-80, 3 miles from I-287, and is proximate to Routes 46 and 202, affording easy access to all major markets in the New York Metropolitan Area.